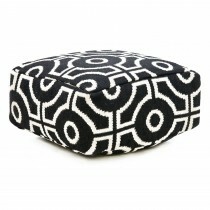 Originating from France, Pouffes have acclaimed a reputation of being comfortable yet luxurious. 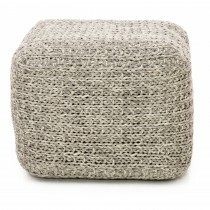 Whether you are giving a tired living room a new lease of life, adding a new dimension to your home or completing your favourite style our wide range of footstools and Pouffes will add a touch of luxury to your home. 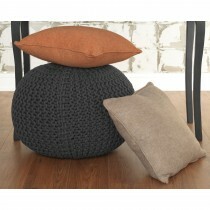 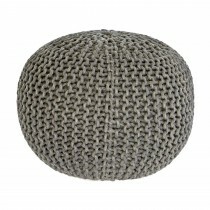 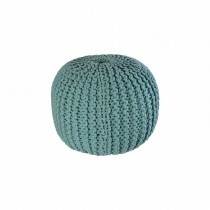 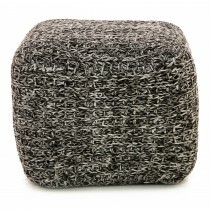 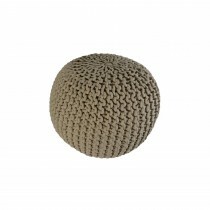 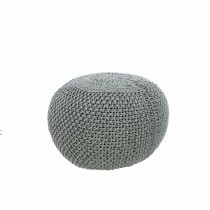 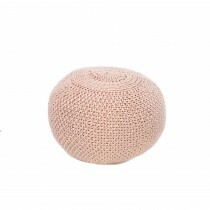 Available in a large array of colours and textures our footstools and Pouffes are the perfect home accessory. 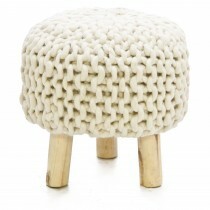 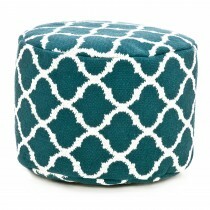 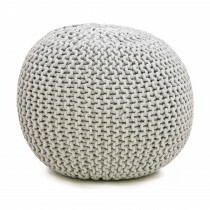 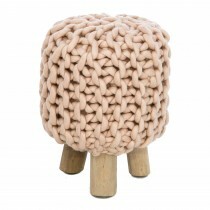 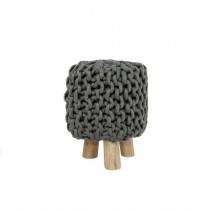 Browse our large range of footstools and Pouffes now.